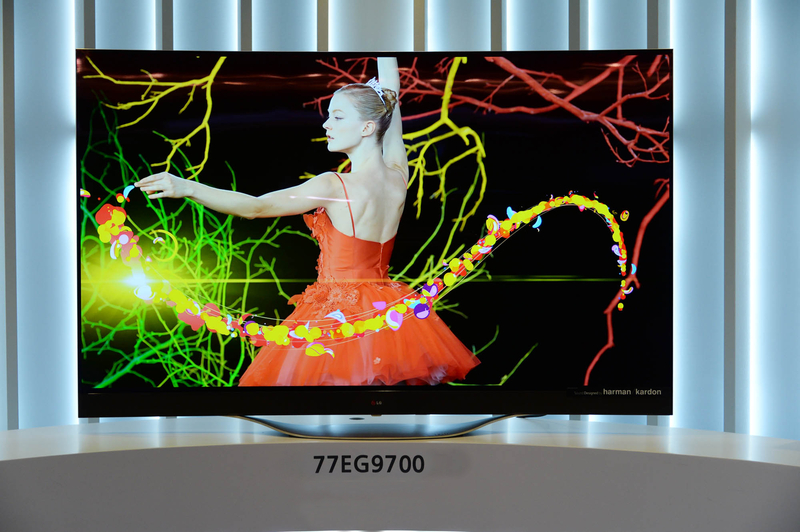 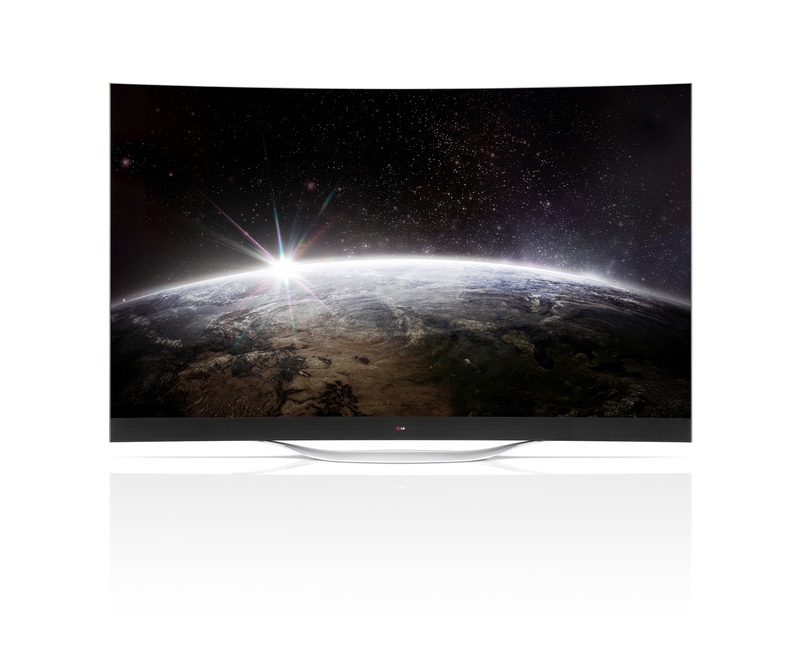 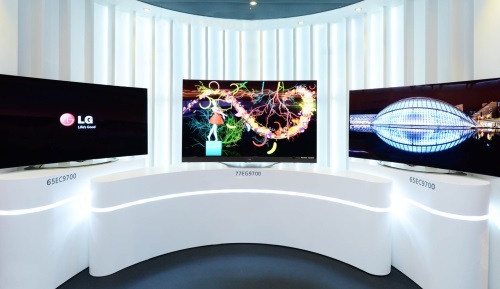 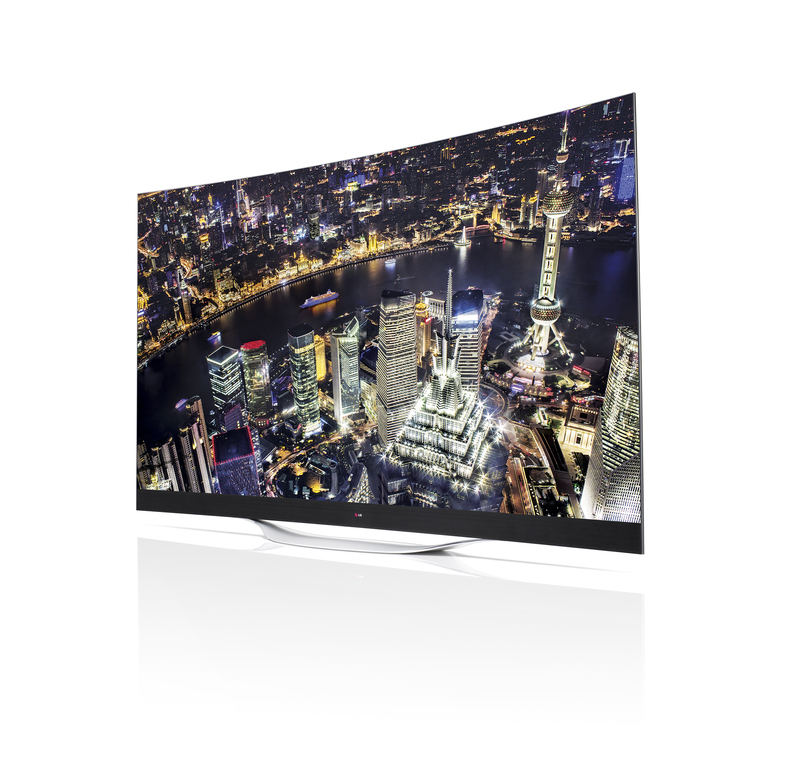 SEOUL, Aug. 25, 2014 — LG Electronics (LG) today announced the start of sales of the world’s first OLED TV with 4K (3840 x 2160) resolution. 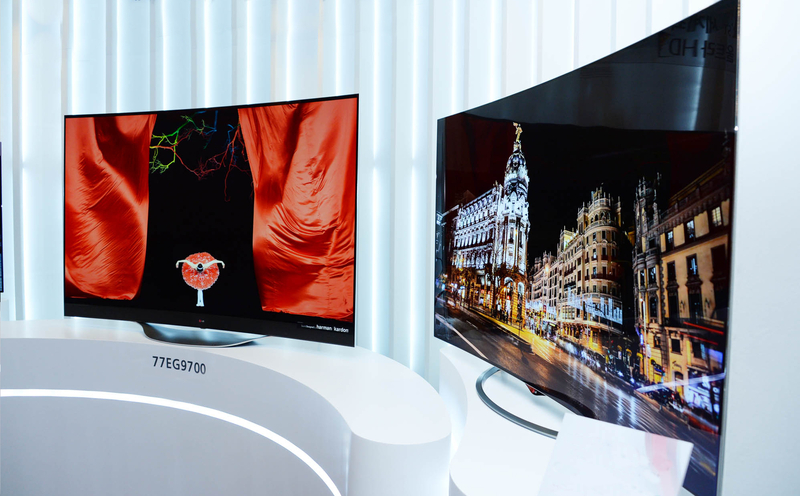 Available in 77- and 65-inch screen sizes (models 77EG9700 and 65EC9700), LG 4K OLED TVs boast the very best display technology currently available — a curved panel composed of organic light-emitting diodes in Ultra HD quality. LG 4K OLED TV, highlights the superiority of OLED over conventional display technology, providing a viewing experience that is nothing short of amazing. 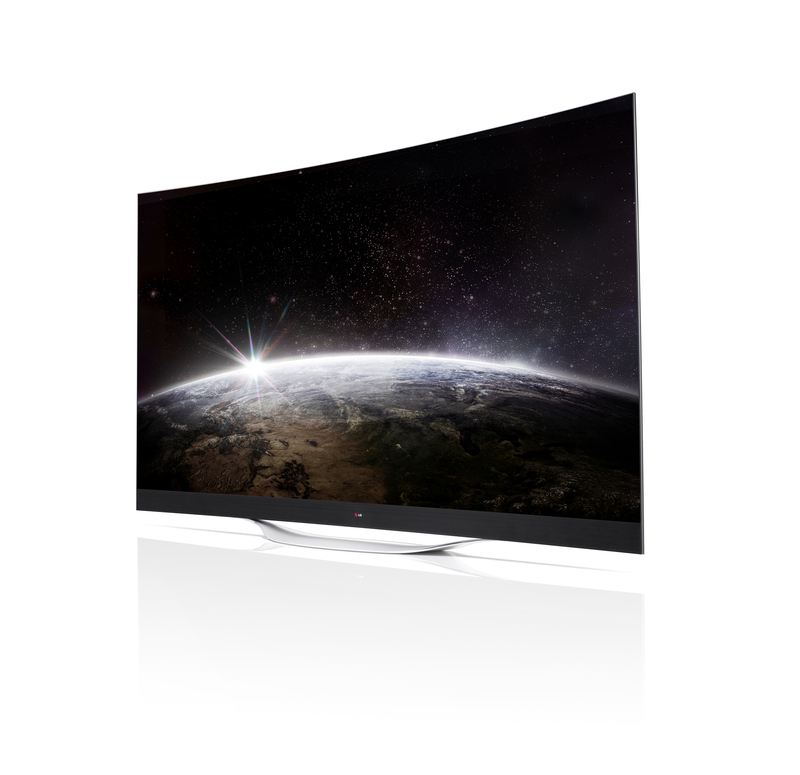 Simply put, it is the future of television.